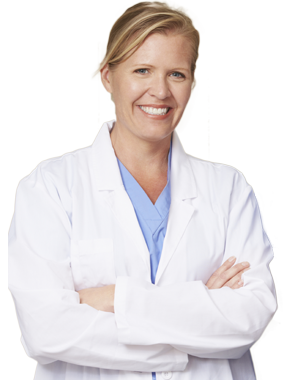 BlueWing works with over 2,000 dental and healthcare practices across the nation. Our turn-key, targeted marketing solutions are proven to increase production and improve marketing efficiencies. A focused presence in the dental field allows us to deliver educated marketing recommendations on point with current trends that produce ROI. Creating a thriving dental practice rests on two things: patient retention and new patient acquisition. BlueWing makes accomplishing these goals simple. We offer effective and integrated marketing strategies all in one place—saving you time and money. Our dental direct marketing programs are all designed to zero in on your best customers with compelling direct mail and move them toward action. Best of all, we make everything easy on you. We help you focus more on servicing your existing and new customers, and less on direct marketing. Every business should have digital services in place to establish brand, capture new customers online and increase profits. BlueWing Digital Services has a team of seasoned SEO and online marketing experts that can custom-tailor a plan to meet your company’s unique needs and budget.